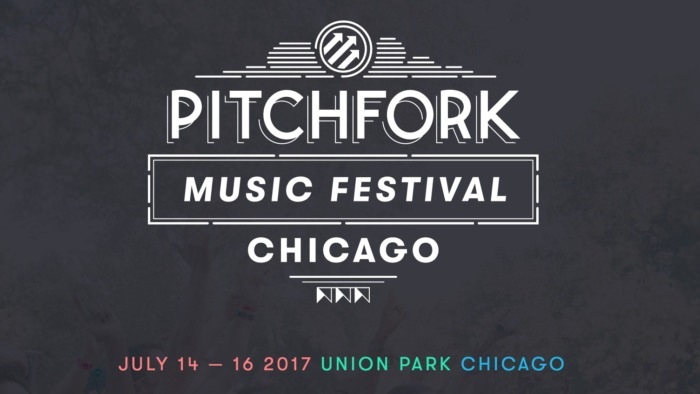 Summer is months away and Pitchfork Music Festival is wasting no time rolling out names for this year's annual event. As usual, the fest will take place in Chicago's Union Park and the headliners will be LCD Soundsystem, A Tribe Called Quest, and Solange. 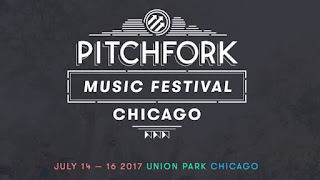 According to their site, dates are set for July 14 - 16 and the rest of the lineup will be announced in weeks to come. Purchase tickets here. [New Video] Tony Cartel "Had That"
Earlier this week, Tony Cartel released new music for his fans called "Had That" and now, he teams up with ELEVATOR to give us the official visual. 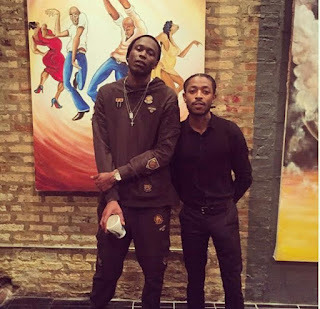 Its taken off his upcoming project Cosa Nostra 2 and it shows the rapper living it up with his Sophisticated Trap lifestyle. Take a look after the jump. [New Music] Tony Cartel "Had That"
Gearing up for the 2nd installment of his Cosa Nostra series, Tony Cartel releases a new track for the streets. 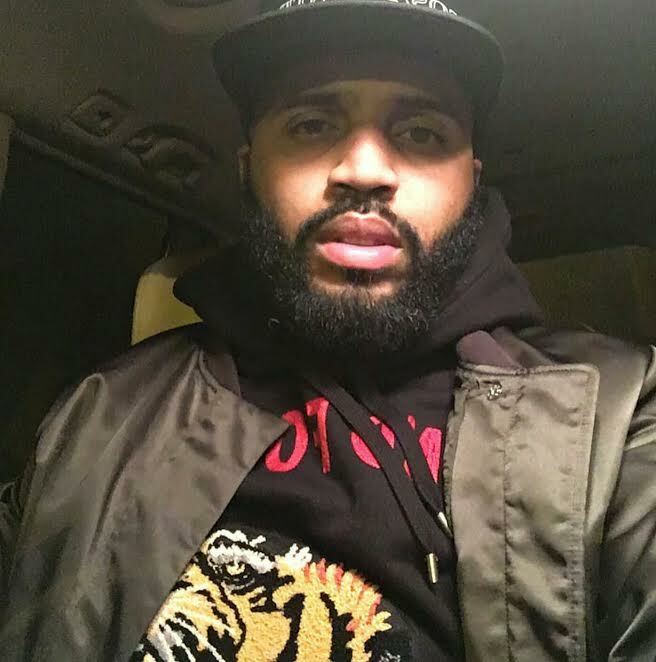 Its called "Had That" and its packed with powerful bars and metaphors, which embody his Sophisticated Trap sound and lifestyle. Take a listen below and don't forget to share your comments. 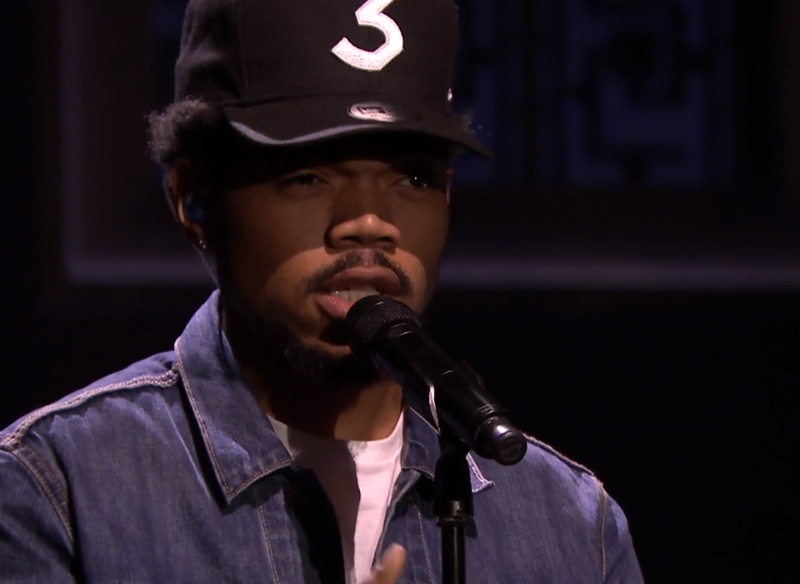 Hey Chance The Rapper has been very successful as an independent artist, but the best is yet to come. 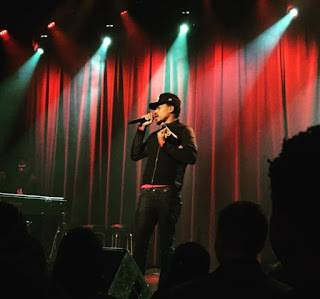 Tonight, the Chicago rapper took to social media to give his fans a sneak preview of a brand new song. According to his Instagram page, its called "My Peak" and it features Future Hendrix. 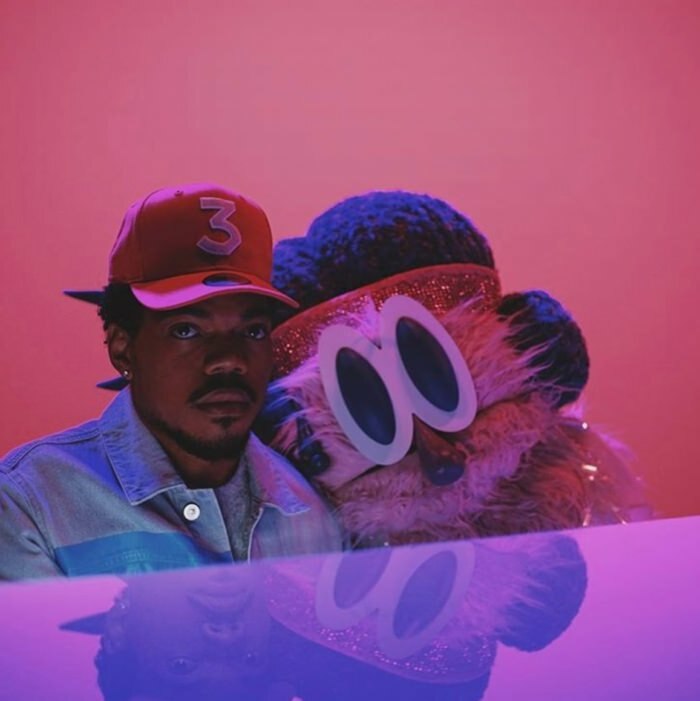 This new track comes on the heels of Chance's announcement for his new Spring Tour, which is set to kickoff in April. For now, take a listen below. We may see a new album coming soon as well. Coming off the heels of taking home three Grammy's, Chance The Rapper is ready to hit the road. The Chicago rapper took to social media this morning and announced he's gearing up for a new tour this Spring. Dates are set to kick off on April 24th and tickets will be available on ChanceRaps.com. Although, no dates are shown for his hometown Chicago, we're sure Chance has something planned. Last night, the biggest names in music all showed up at the 59th annual Grammy Awards and one of them just happened to be Chance The Rapper. who had an incredible night. 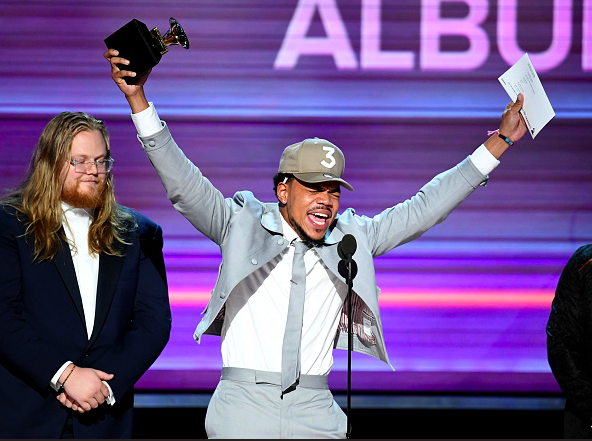 The Chicago rapper took home three awards, which included "Best Rap Performance," "Best New Artist," and "Best Rap Album" for The Coloring Book. Chance was only two shy of Adele, who had the biggest night of the evening, bringing home five awards. Beyonce also showed up at the event, taking home two awards. After the jump, check out the full list of last night's winners at the Grammy's. Dropping clues on how to hustle in the heart of the city, The Boy Illinois is keeps it legal and low with his latest new offering "Downtown." It features YP and its ready for your enjoyment below. [New Video] Chance The Rapper "Same Drugs"
Before he hits the stage at the Grammy Awards, Chance The Rapper drops a brand new video from his Coloring Book project called "Same Drugs." Its directed by Jake Schreier and it features vocals from Eryn Allen Kane, Yebba, John Legend, Francis Starlite and Macie Stewart. Take a look below. Fresh off the heels of bringing down the house for Super Bowl LI Halftime show in Texas, Lady Gaga announces a new world tour called "Joanne," in support of her fifth studio album. The 48 dates are set to kick off on Aug. 1 in Vancouver and will come to an end in Salt Lake City, UT on December 14. According to Gaga's website, she's also expected to hit Wrigley Field in Chicago on August 25. Tickets are set to go on sale for Gaga's Joanne tour on February 13. 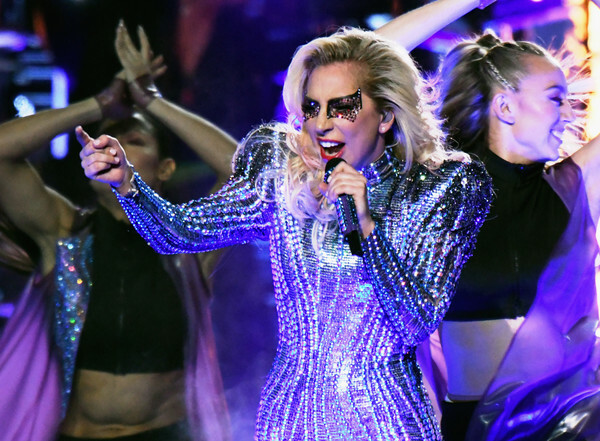 For now, catch video footage of her Super Bowl LI Halftime performance after the jump. 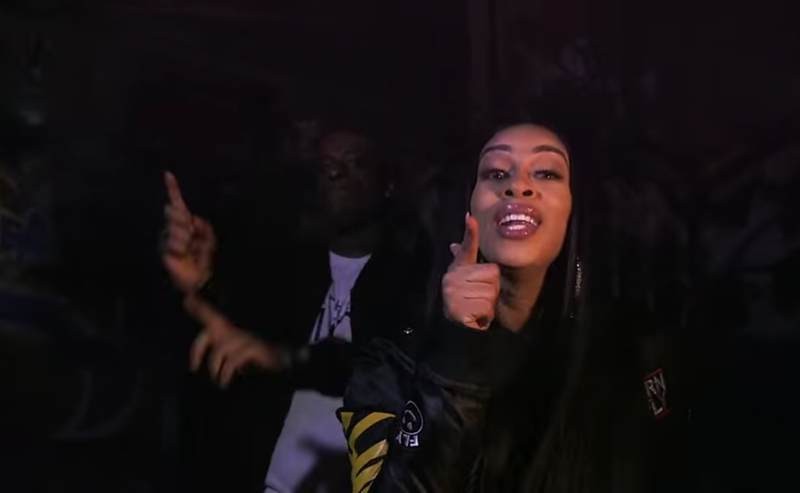 The First Lady of Chicago is back and today, Chella H releases her brand new visual for the streets called "Gang." Its directed by Nick Brazinsky and it features Rico Recklezz. Take a look below. Gearing up for a new project, R&B singer Jeremih is back on the scene with new music. Today, he delivers his new track "I Think Of You" and it features Chris Brown and Big Sean. Take a listen. Things just gets bigger and better for Chance The Rapper. Not only is he up for 7 nominations at this year's Grammy Awards, the Chicago rapper is set to perform on the event as well. The Recording Academy took to social media this morning and confirmed that he's included with this year's lineup. 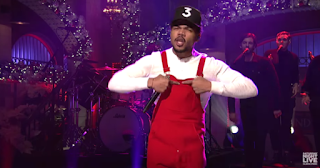 Right now, no one knows what he will perform; however, its still a good look for the Chicago rapper.